Beautiful hotel, friendly staff. Very clean rooms which were tastefully decorated and modern. Bathroom was a bit on the small side but still adequate. I did find it unusual the bathroom didn't have an exhaust fan. The bed was very comfortable. Great fitness facility. All good! 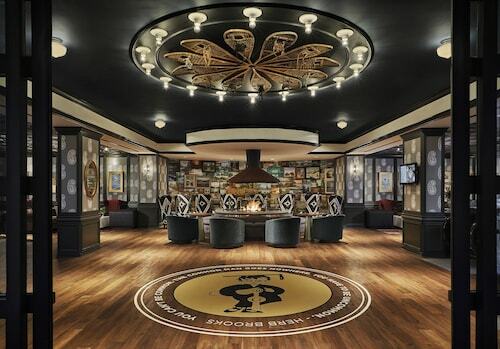 Great staf, awesome room! Will do it again! If you're searching around for something to keep you intrigued on your travels, a visit to Augsburg College is an excellent choice. 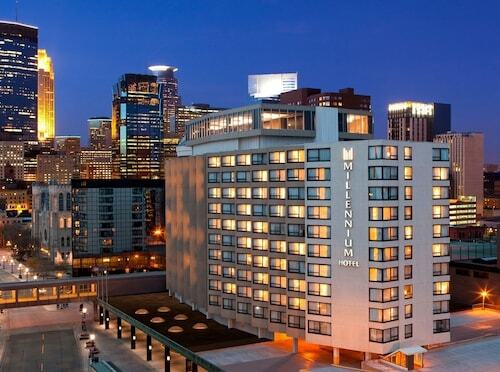 It is located in Minneapolis - St. Paul, an exciting city that draws people from all over. The 13 accommodations that are situated within 2 miles (3 kilometers) of Augsburg College are terrific for travelers who are pressed for time. 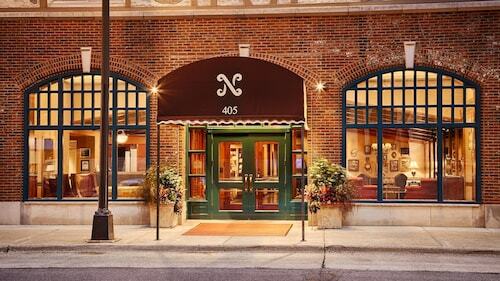 The Residence Inn Minneapolis Downtown at The Depot by Marriott and the Kimpton Grand Hotel Minneapolis are a couple of great choices, located 1 mile (2 kilometers) and 2 miles (3 kilometers) away, respectively. A mere 1 mile (2 kilometers) away, you can find the University Inn, a popularly priced accommodation solution. After you've photographed all the attractions, put your feet up at one of the handful of top-notch hotels that are a short commute away. 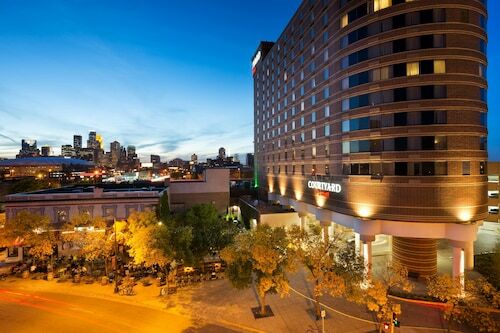 Make an inquiry at the Hotel Ivy, a Luxury Collection Hotel, Minneapolis and Loews Minneapolis Hotel. As part of your trip to Augsburg College, you should drop in at Einstein Bros. Bagels (2211 Riverside Ave, Christensen Center, Minneapolis) to keep your hunger at bay. Take in the local nightlife at Tracy's Saloon & Eatery (2207 East Franklin Avenue, Minneapolis), a great place for a drink once the sun sinks below the skyline. Eager to find somewhere to have a family picnic, a relaxing walk or just soak up the sun? You ought to visit Murphy Square. No matter how many lively tours you take part in while you are here, a day spent at University of Minnesota-West Bank Campus will truly show you the character of the youth here. In charge of the protection and display of noteworthy artworks, Weisman Art Museum is the ideal place for art aficionados. See a play and give yourself over to a world of imagination at Theatre in the Round. If the timing fits, schedule a guided tour around the University of Minnesota-Minneapolis to see the soul of this campus. How Much is a Hotel Room in Augsburg College? 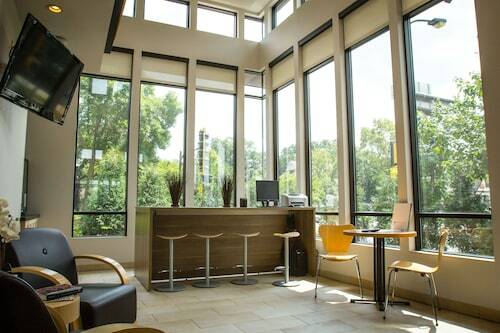 Hotels in Augsburg College start at $88 per night. Prices and availability subject to change. Additional terms may apply.